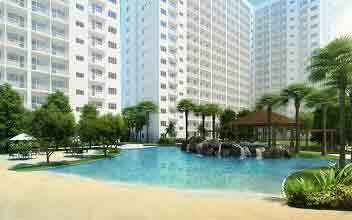 Wish You Could Call SMDC S Residences Your New Home? Imagine how convenient it would be to live, play, and work without the inconvenience of driving long distances in the grueling heat and dreadful traffic in Metro Manila. 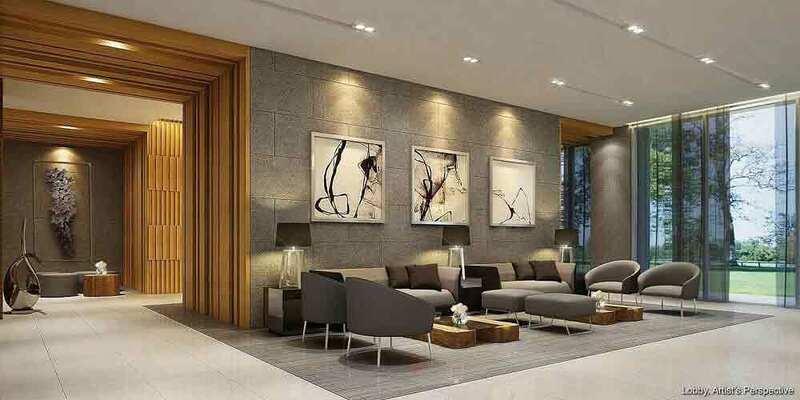 S Residences, a resort-style development by SMDC, is the answer to all those woes. Just a stone’s throw away from SM Mall of Asia and numerous establishments, you have access to all the latest happenings in the city. Experience the perfect balance between a business district and an entertainment hub without leaving your neighborhood. 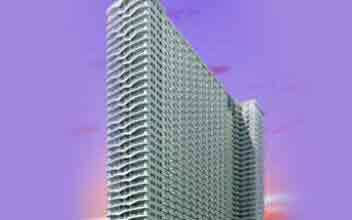 S Residences is not just a three- tower residential project in Pasay’s Mall of Asia complex. 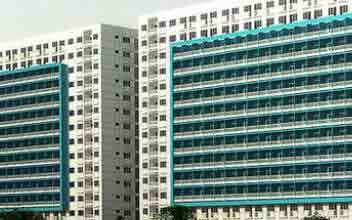 SMDC aims to provide a home to thousands of people who are searching for the most flexible address in the Metro. Urban living has always been painted as dreadful especially by professionals who commute on a daily basis. With its strategic location and awesome master plan, S Residences aims to change your way of life and make it easier to adapt to city living. After a hard day’s work, you deserve to be treated like royalty. 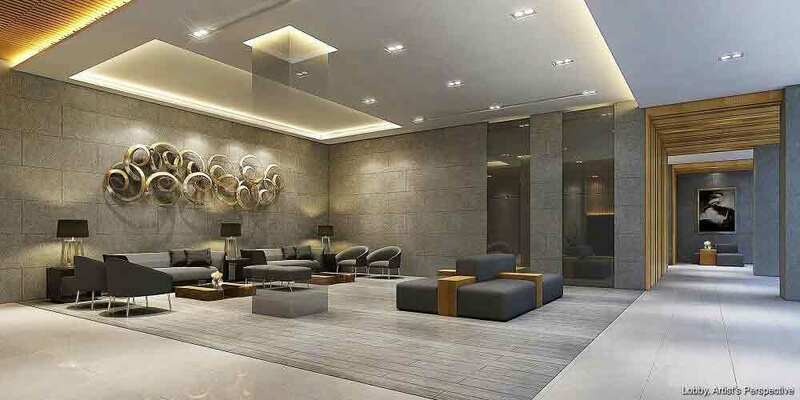 With its impressive amenities, you do not have to go far to release pent up stress. Feel refreshed in S Residences’ nature setting, the sights that await you are far from what you would expect from settling in the heart of an urban jungle. 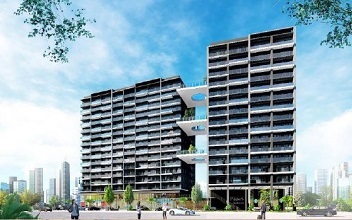 S Residences is patterned after boutique hotels and the concept for this luxurious abode is Japanese-inspired. 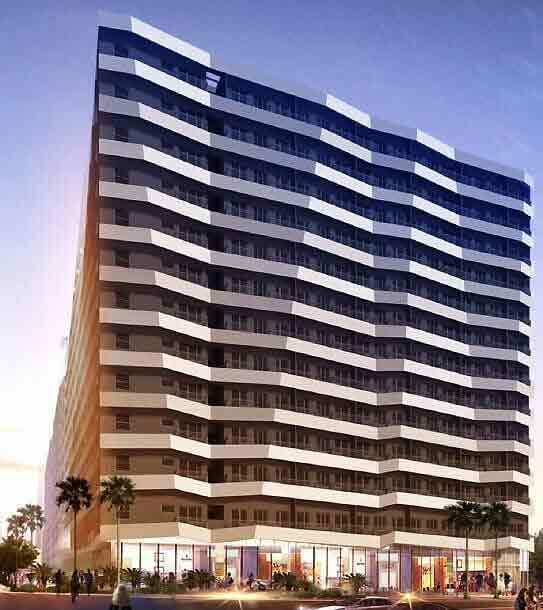 Wide open spaces, the impressive sights of the cityscape and Manila Bay, and the greenery are just three things to love about SMDC’s new development. Stop reserving your holidays for staycations when you can live in a place where every day feels like you are in a high-end hotel. 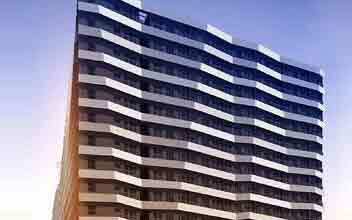 With its impressive facilities and amenities, S Residences is designed to make you think you are always on vacation. Chill out after a toxic day at the Zen garden or diffuse the tension while appreciating the city lights from the alfresco lounge. 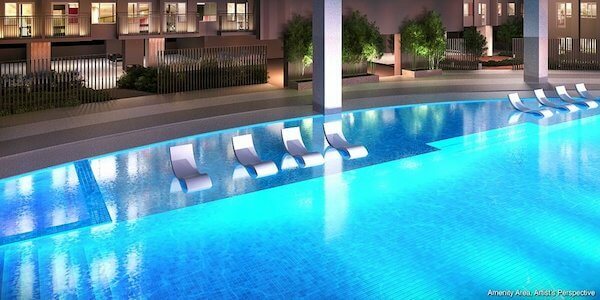 If breathing in the evening air is not enough to cool off, S Residences has several pool areas to choose from. Practice laps in the adult pool, bring out the tots and splash around the kiddie pool to share some laughs or enjoy the water in the lounge pool. Just like resorts, amenities also include a cabana and a Chillscape lounge. The community where your home is located is a big deal. S Residences stands out not just because of its luxurious interiors, artistic exteriors, and awesome amenities but the address itself. 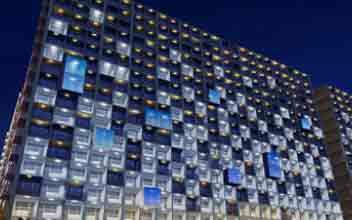 The Mall of Asia complex is undeniably one great place to go home to. Be in the middle of a community that encourages you to achieve greater heights. 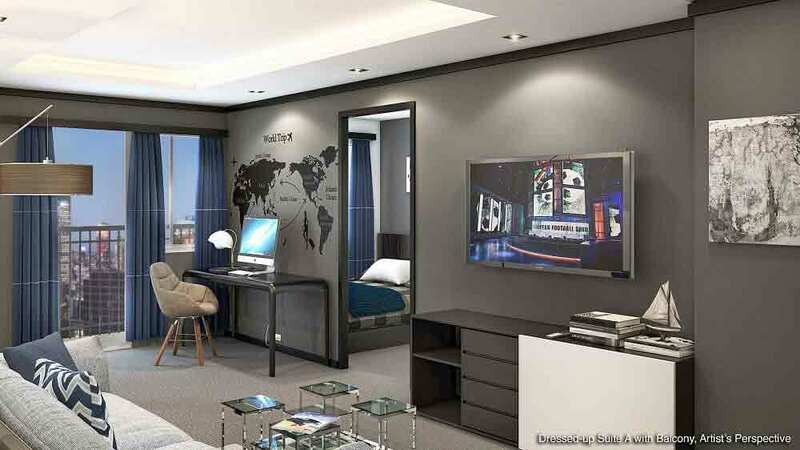 Find inspiration in your new environment, S Residences is a good place to start making big changes in your life. Whether you want a quiet night out with friends, partying all night long with your buddies or taking the whole family out for a fun evening, you don’t have to worry about how to get home. You don’t have to miss out on anything when you live close to where the action happens. 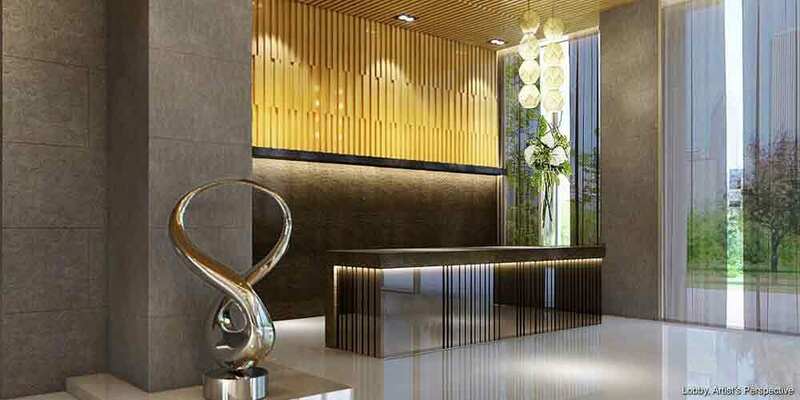 S Residences is not just a great address if you hate rushing to work daily, it is also perfect if you want to sample Metro Manila’s brand of fun. With several business establishments and facilities right outside your home, you don’t have to leave the neighborhood unless you have to. 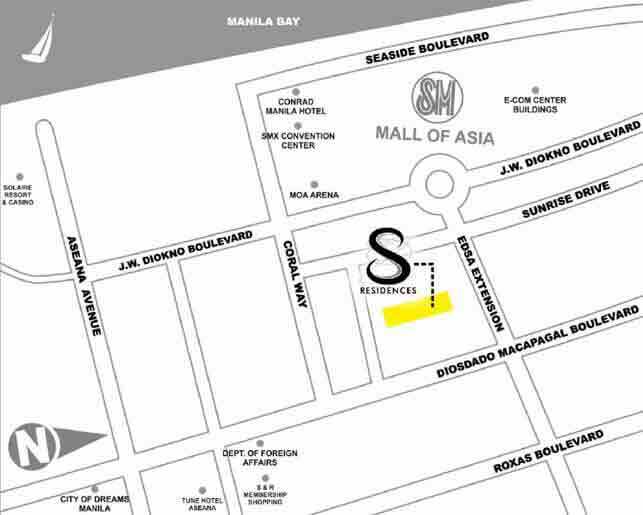 SM Mall of Asia which is home to local and imported brands is just around the corner. Whether you are off to grab a few groceries, watch a movie with the family, or just hang out with some buddies –the mall is the perfect go-to place. For those who are fed up with malls, the restaurants located in the complex are good options too. Dining becomes more enjoyable with a clear view of Manila Bay in the background. 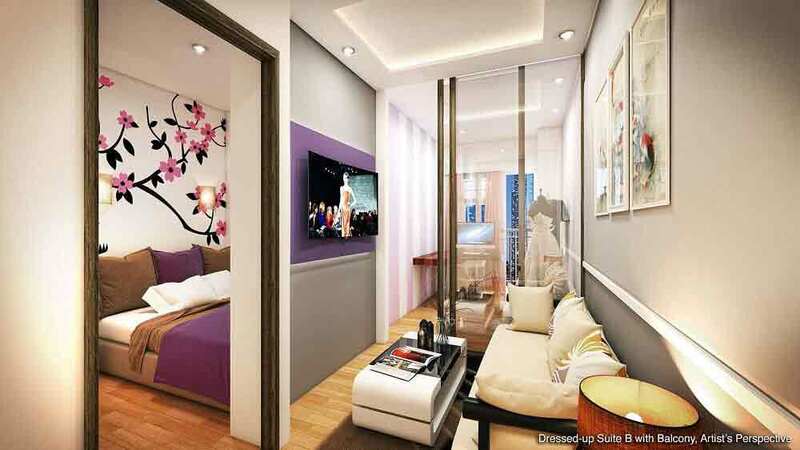 With tons of options for entertainment surrounding S Residences, it would be difficult to run out of options. 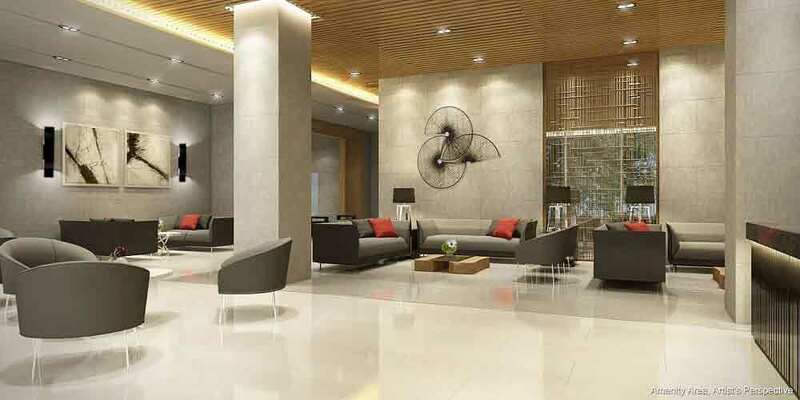 Geared towards modest earners who are trying to make a name in the big city, S Residences offers cost-effective options. Despite being located in one of the busiest urban destinations, residents have no cause for worry since the building is highly secured. First-class services extend to safety. 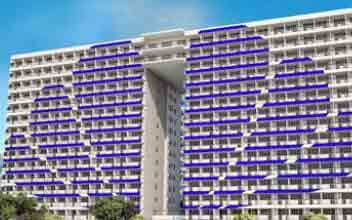 S Residences prides itself for installing the necessary alarm systems in case of fire. 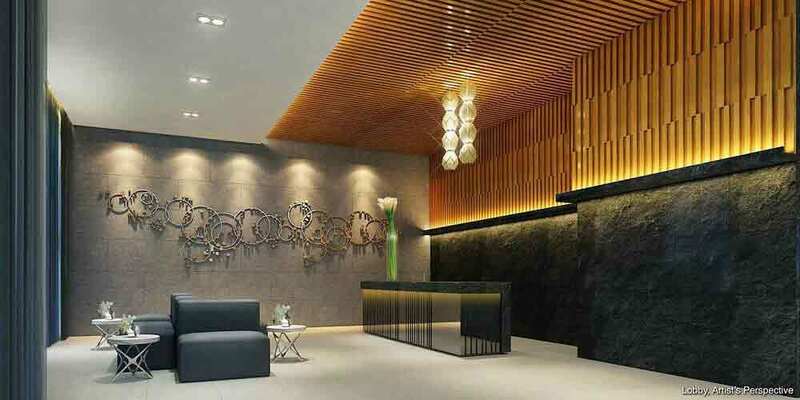 Round the clock security is also available and CCTV cameras cover strategic areas to keep track of happenings in the building without compromising the privacy of its residents. 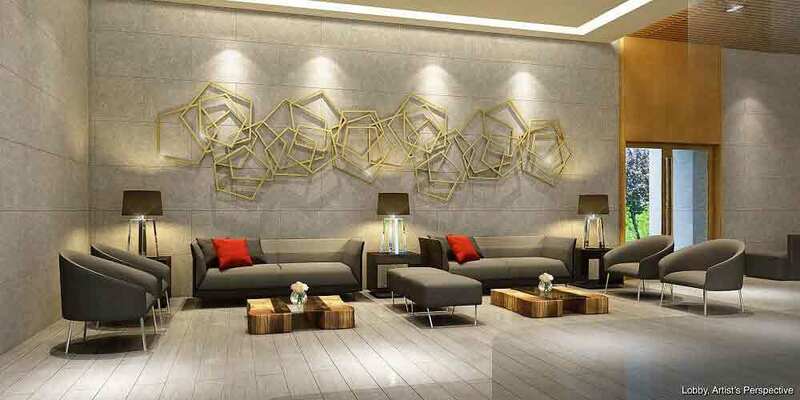 Just a few kilometers from the urban district in Mandaluyong and Makati, S Residences is close enough to get to work on time but far enough to provide you some respite from work. Alabang and Paranaque which are equally booming districts for businesses is accessible from S Residences through Roxas Boulevard. Driving to and from S Residences is convenient but commuting is another great option especially for residents who prefer booking a ride than sitting behind the wheel. Public transportation plying different routes are accessible from S Residences. 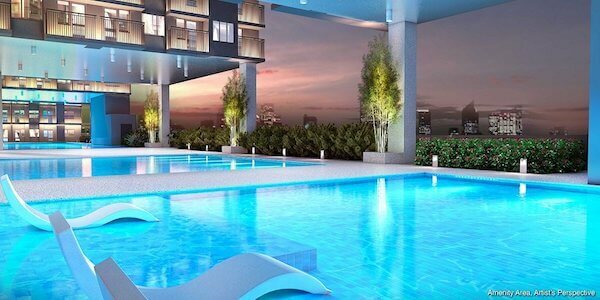 The LRT and MRT EDSA stations are just a short distance away from this property. The LRT Line will provide you access to old Manila haunts while MRT can bring you to various business districts littered along the line. Both lines are connected to LRT 2 which is along the University Belt. Living in a city is all about choosing the best place to get to everywhere you want to without too much inconvenience. From S Residences, the commute or drive may not always be smooth, but you can get to various areas quickly. 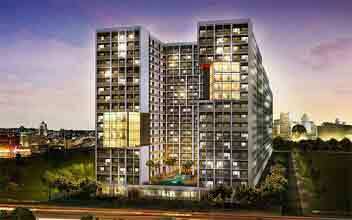 With its design and architecture, S Residences is the perfect getaway. 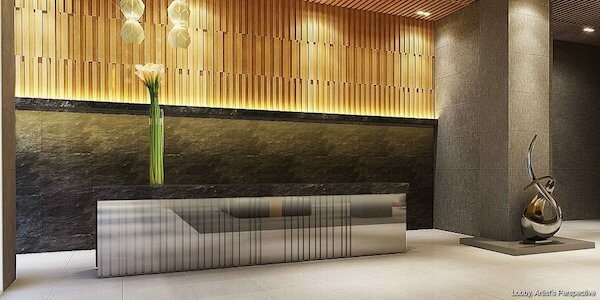 With its impressive amenities, creative design, and impressive layout, this SMDC Condominium project would draw a lot of attention. Given the continuing development in the area, property prices are bound to rise together with the demand for residential units. 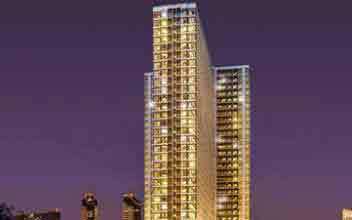 Whether you are out looking for a wise investment or a place to live, S Residences should be on your list.